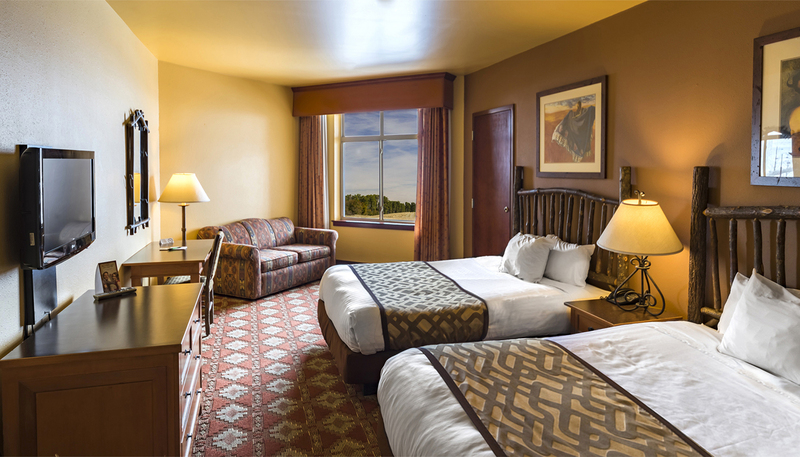 Notice: To improve our guest experience, our hotel pool and hot tub will be closed for maintenance and updating from April 15th-20th. 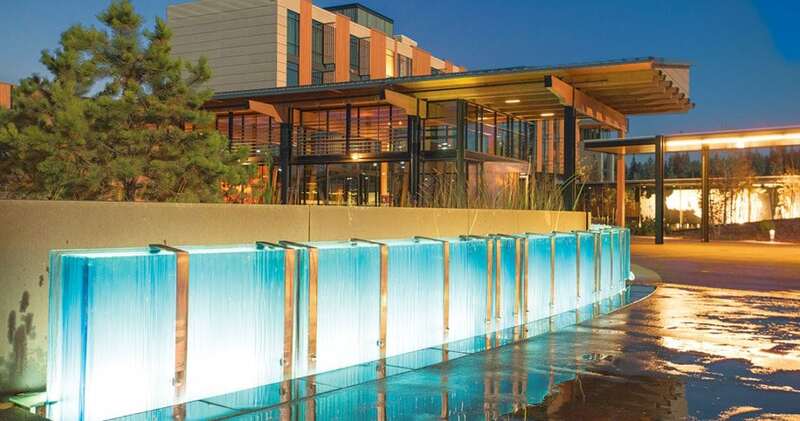 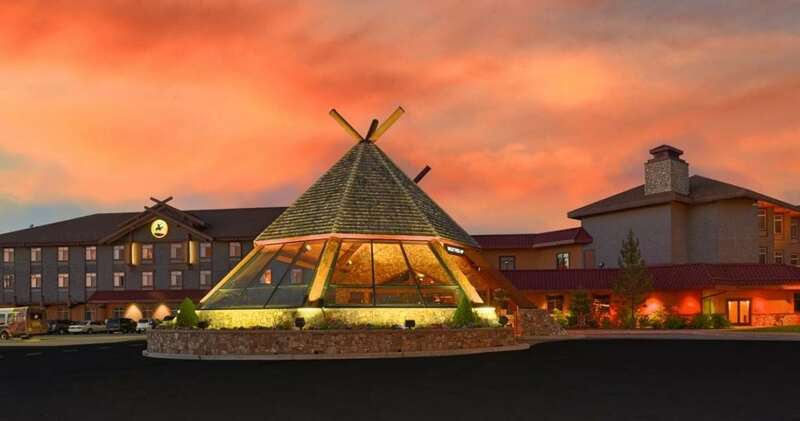 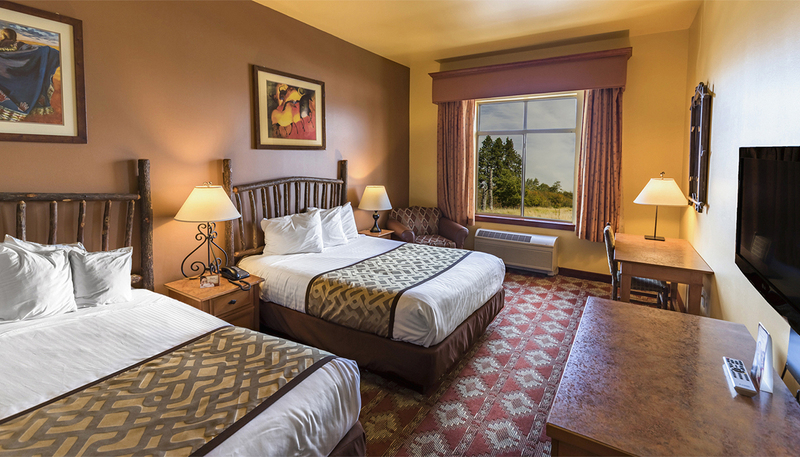 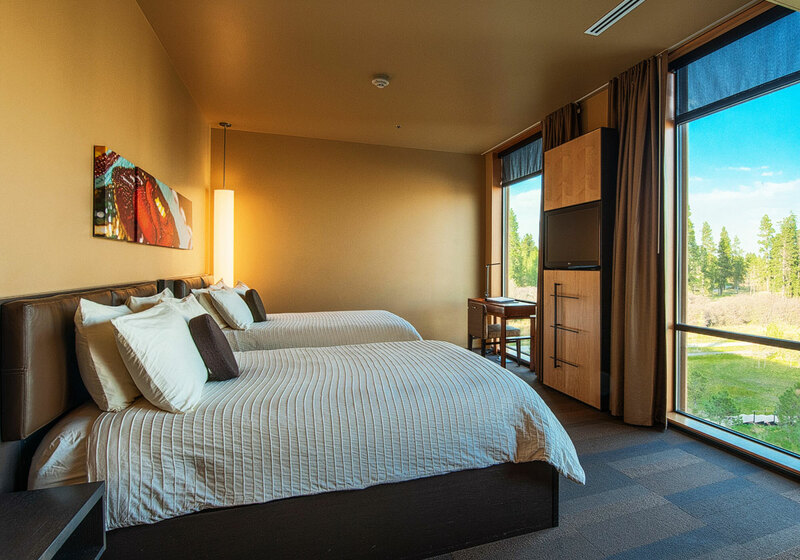 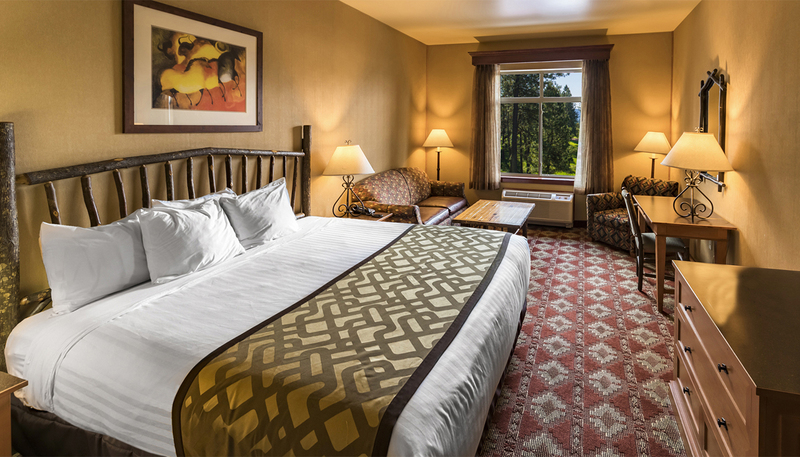 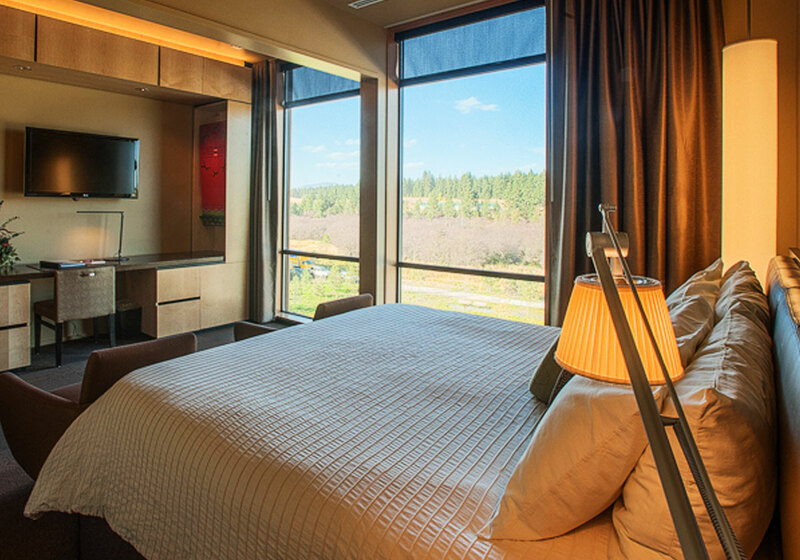 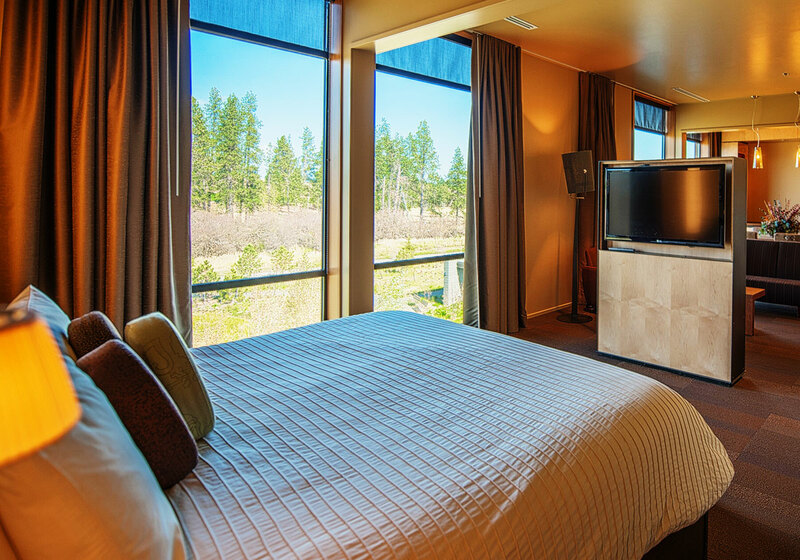 At Coeur d’Alene Casino, we believe in providing an experience that makes each guest feel right at home. 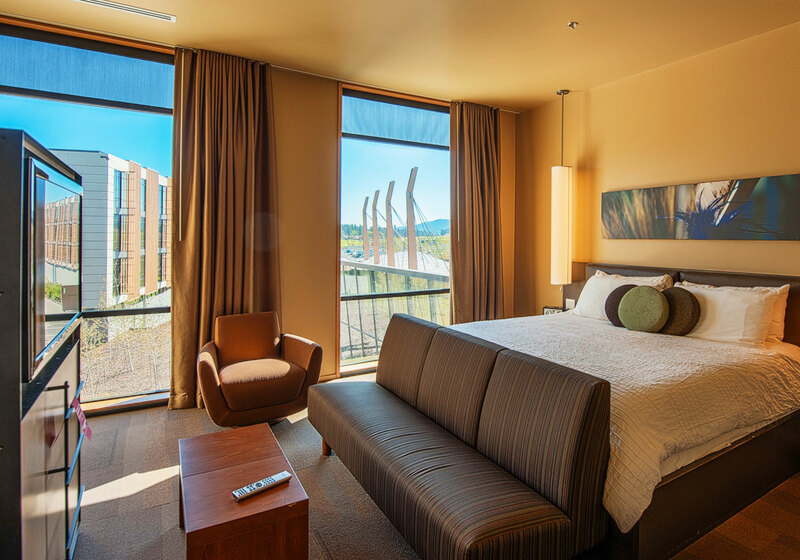 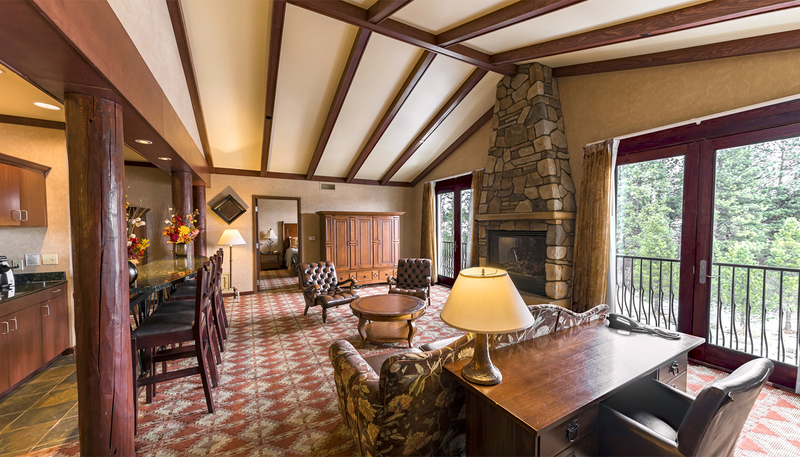 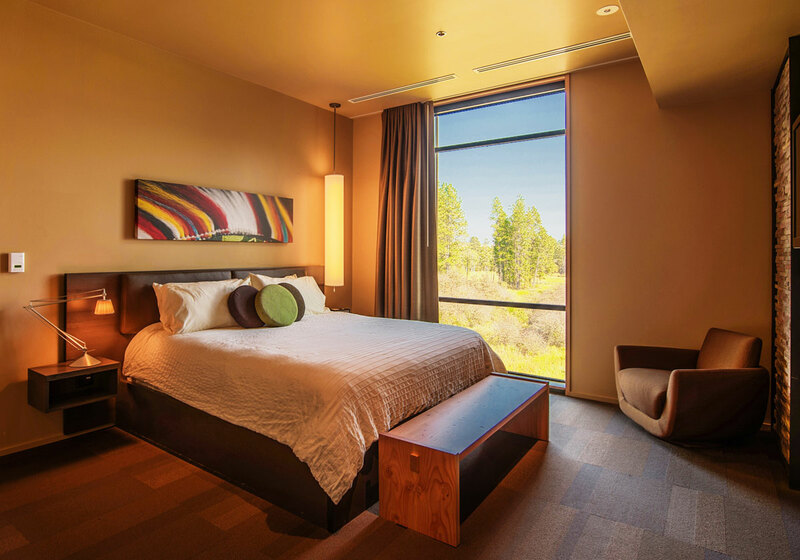 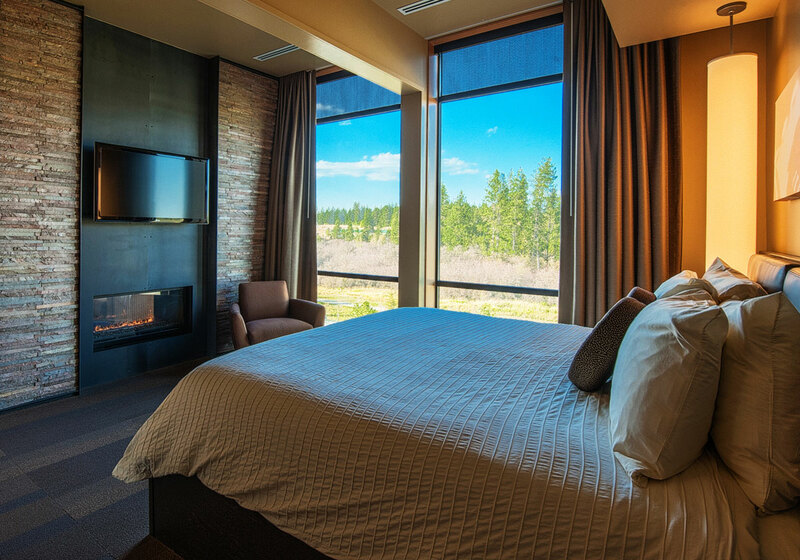 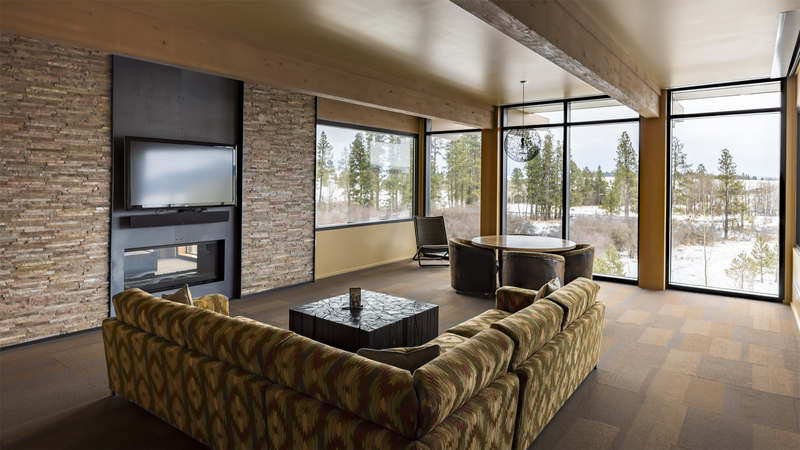 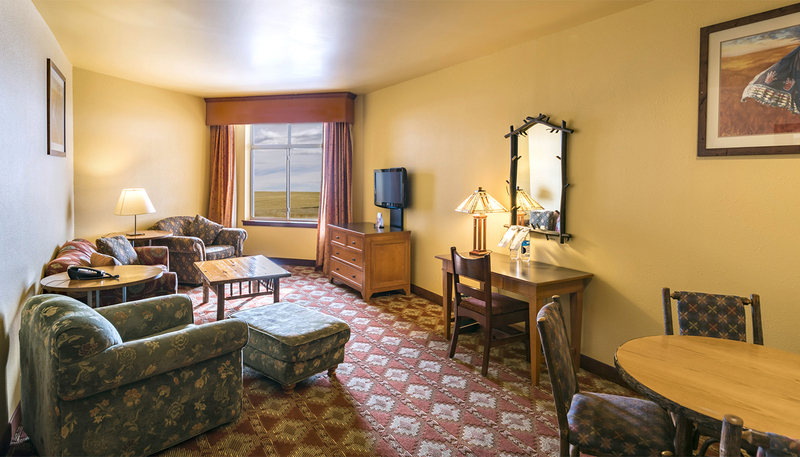 With 300 rooms, you’ll enjoy deluxe amenities and picturesque views of the surrounding hillside. 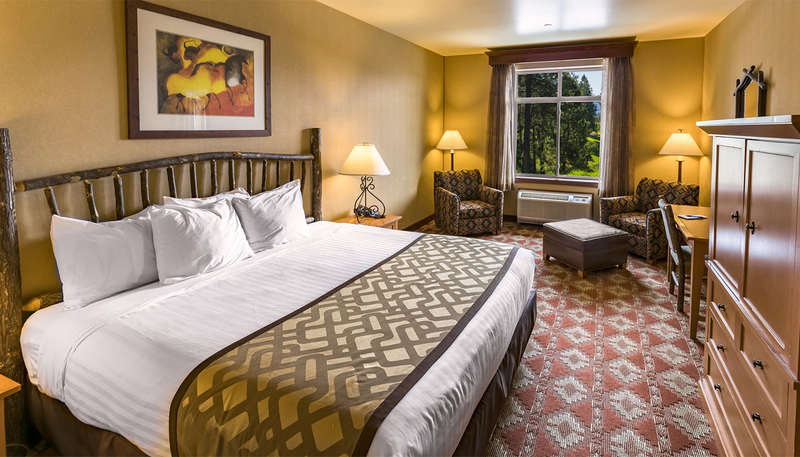 Embodies a modern feel with an elegant touch of comfort that you simply can’t get elsewhere. 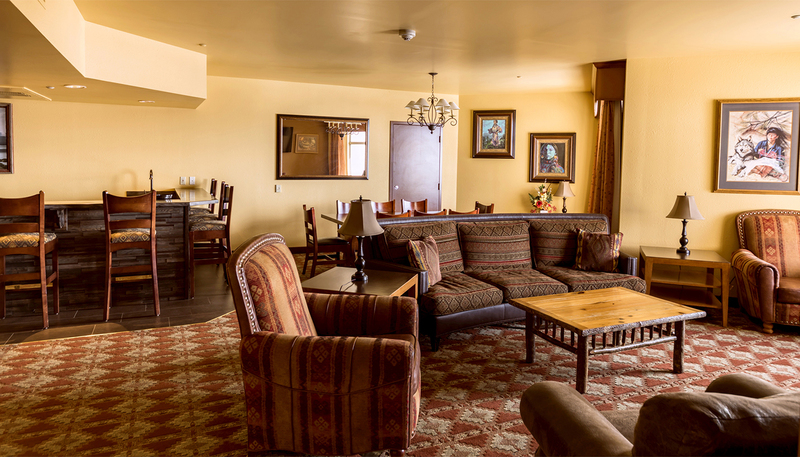 A cozy, rustic feel, offers pet-friendly accommodations, with a non-refundable $25 per day pet fee.